Get a quote today for deck cleaning and fence cleaning in Waycross! 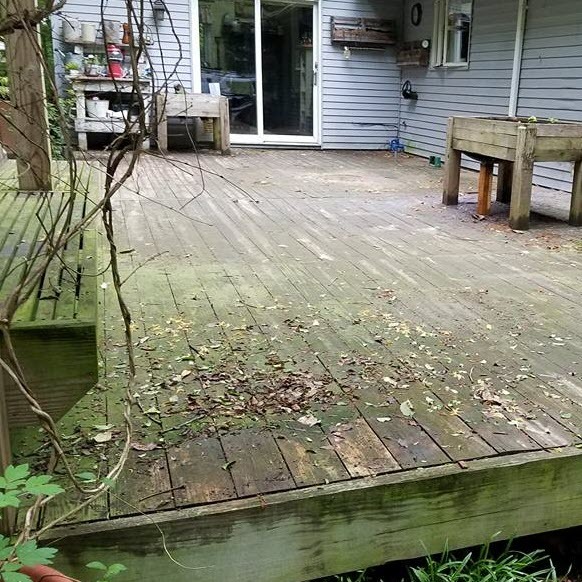 There is a lot more to taking care of your deck cleaning in Waycross than just wanting it to look clean. In addition to improving the appearance this is also essential for preventing further damage from happening. Your deck is the ideal outdoor living and entertaining space where you and your family make memories all summer long. 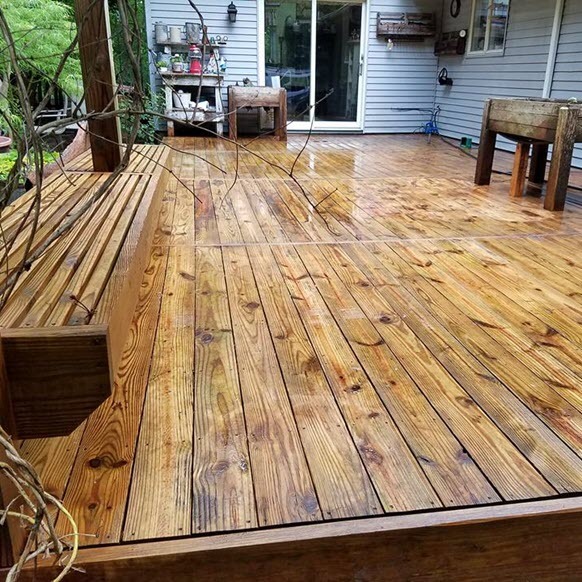 Contact us today to get a quote for Deck Cleaning in Waycross and the surrounding areas!